Flip to the front page of pretty much any bar menu and you’ll encounter plenty of recently resurrected classics, spine-stiffening drinks designed to dissolve the day’s trials – and, towards the back, a lengthening list of non-alcoholic mocktails, part of a burgeoning “mindful-drinking” trend. But the push at both ends of the boozy spectrum has made space for a third way: proud, full-service cocktails that contain less alcohol. 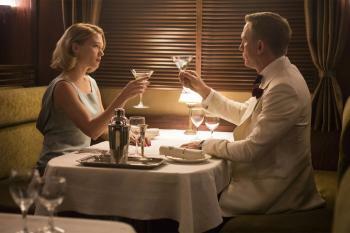 Easier-going options have started to carve out space on cocktail menus – no longer one weak drink thrown on as an afterthought for the halfway-abstemious, but a range of clever concoctions that permit what “The Art of the Shim”, a 2013 book of low-proof cocktails, was about: more drink, less drunk. Many of these offerings are built on fortified or aromatised wines (which have had herbs, spices or other flavours added) such as vermouth, port, sherry, Madeira and Marsala, so it shouldn’t mean skimping on taste. 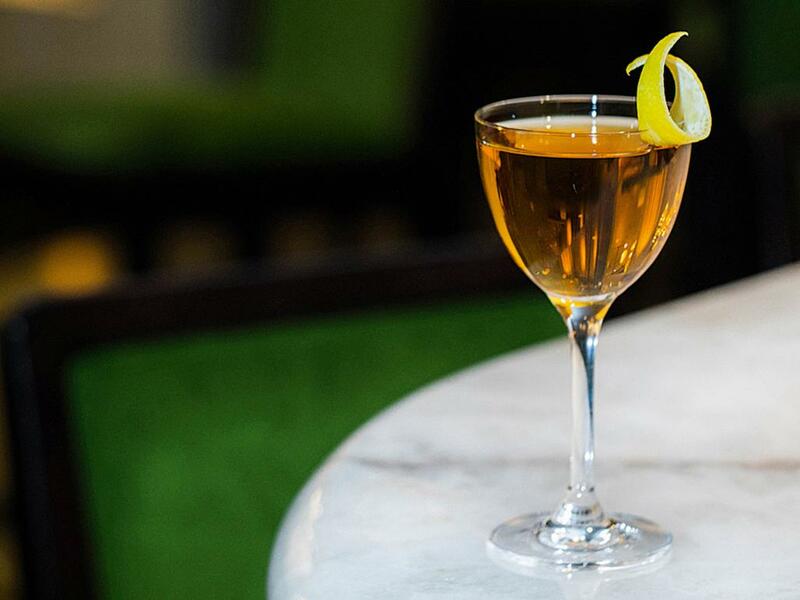 To get started at home, try a classic Diplomat (above), a mix of dry and sweet vermouths with a splash of Maraschino liqueur and a dash of orange bitters. Experiment to find your preferred mix. And don’t worry if you fancy a second one.